After some work I exported my first railvehicle. 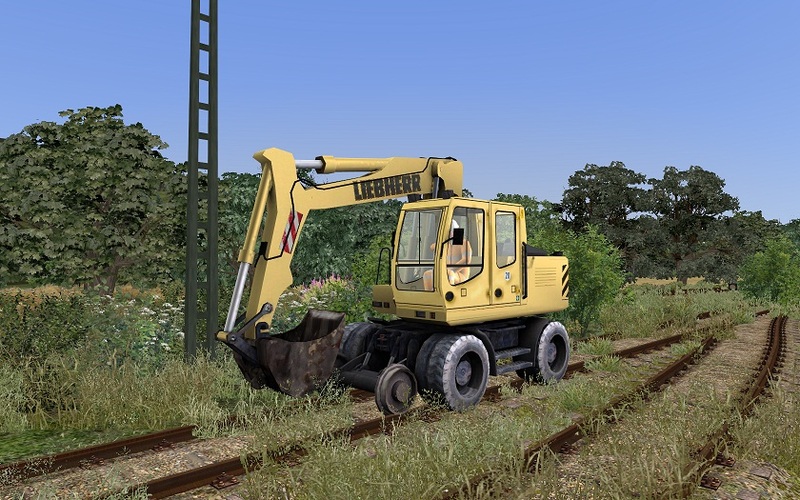 It's a free interpretation of a Liebherr 900, with some elements of a ATLAS crane. It is still normal asset, for the next part I have to do some study. So many (novice) builders stopped finishing their projects, which they started so enthousiastic, because it became to complex. (regrouping, wheels, lods..engine..scripting etc...) My goal is to make a simple version, only used as AI-traffic. When it feels OK, I will try a more complex train. PS For those who ask me, when my route is published or the assets presented here..please be patience. 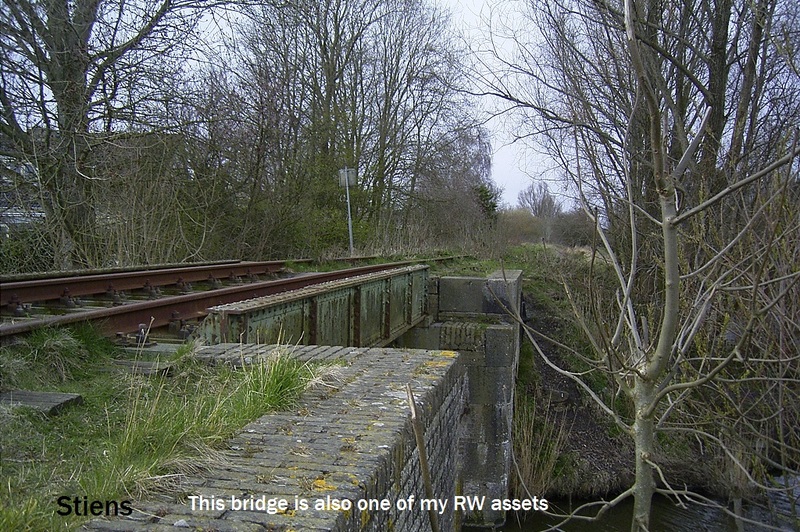 In this video you see the 'Dutch beeching' of a railwayline in my neighbourhood, the last one..
For several years now I am fascinated by old railways. 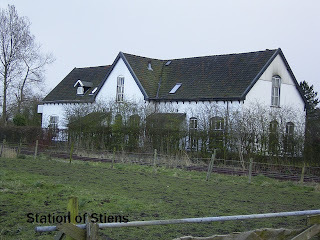 In my hometown a small railway leads to the village of Stiens. It was used for transporting patatoes until the late 90's. After that it was closed and partly dismantled. Now the last parts are disapeared. Today nothing is left of the railwayhistory. 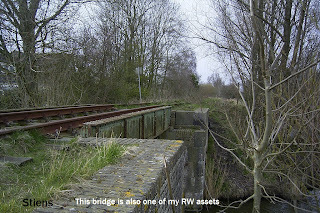 There are no factory railways left..Friesland is boring for railwaylovers, thanks to ProRail. The only thing counting for them are 29 eurocents for a kilogram rails.. Both photo's are history by now.. although Arriva is investing the possibilties to reactivate passenger service on some nothern local lines. Hopefully they don't sell the land..